Weekend/Holiday = Saturdays, Sundays, plus December 26 - 29, 2017; January 1, 2018; January 15, 2018; February 19 - 23, 2018. Twilight and Night skiing = Ski or ride from 4-8pm on Friday & Saturday nights Dec. 29 - March 10, plus special holiday night skiing on December 26 - 28, 2017; December 31st, 2017; January 14, 2018 and February 18 - 22, 2018. For group packages and rates that include Ski School lessons like our Learn-to-Ski Program please call us a (603) 278-8813. 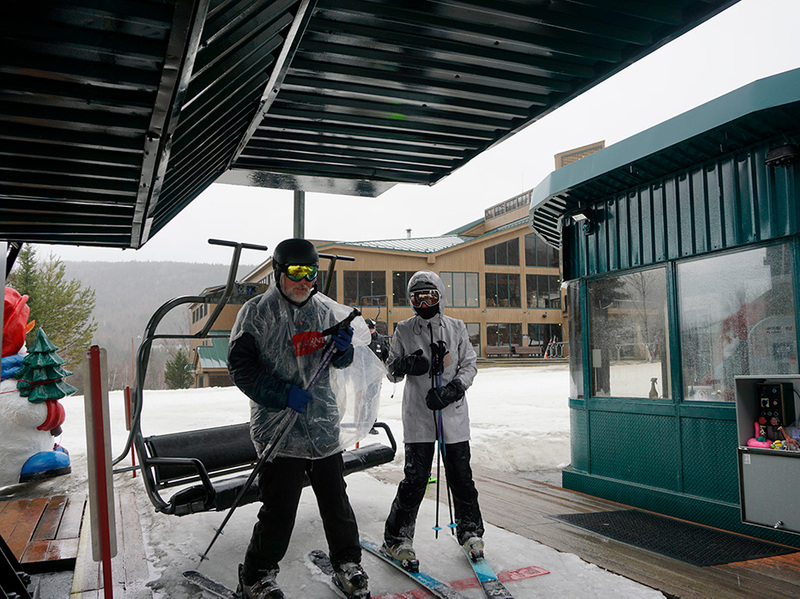 * Nordic Learn to Ski Package includes trail pass, all-day rental equipment and group lesson. Bretton Woods is happy to work with your corporation on a rate for your employee benefits program. For details, please contact us at (603) 278-8813 or mwskisales@omnihotels.com.